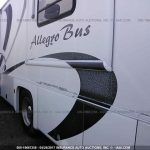 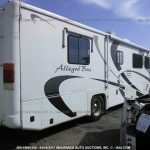 Call Colaw RV Parts and Salvage at Toll Free 877-548-2125 to inquire about parts from this Allegro Bus unit stock number D63849. 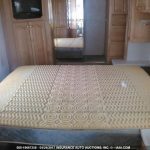 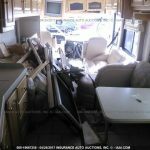 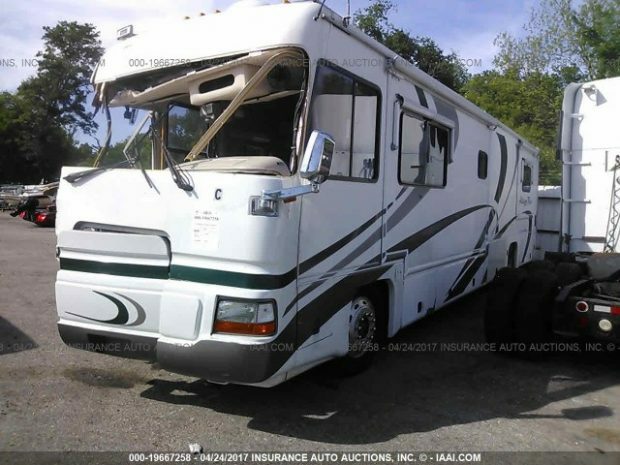 Colaw RV Salvage is the premier supplier of salvage motorhomes in the USA. 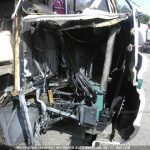 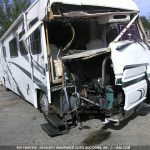 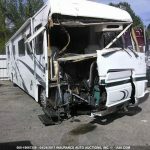 Call our parts desk to order parts from this salvage motorhome. 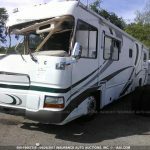 Our salvage yard is located in Southern Missouri on I44 at exit 22. 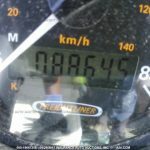 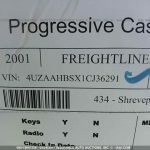 Parts are shipped to all points in the USA.